Italian Prog Rock Synthster’s Goblin provided the sound of the era. Dawn of the Dead’s soundtrack features a bevy of strange, incidental musical arrangements (like Track #89 The Gonk) but the actual score was composed by frequent Argento collaborators Goblin. And though it plays more prominently in Dario’s European cut, some of the tracks ring out through all versions of the film. Most especially this tune, L’alba Dei Morti Viventi, which roughly translates to “Dawn of the Living Dead.” Seems appropriate. Here’s Goblin again, at the top of their game, the height of their popularity and firing on all cylinders,… just before breaking up entirely. At least for little while anyway. Despite being represented on the original Halloween Shindig mix CD back in ‘02, or their standing as the Horror Themes icon since this site launched, Italian Prog outfit Goblin has yet to see any action in 170 tracks. What gives? Well, they’ve always just kinda gotten shuffled around. Maybe it didn’t felt like quite the right moment, or maybe some other song seemed better to load up next. “Yeah, we’ll get to them later” always seemed like the move. Whatever the reason, we’re correcting that this year with a solid block of voltage-controlled chaos from Claudio Simonetti, Massimo Morante and Fabio Pignatelli. Let’s begin at the beginning. 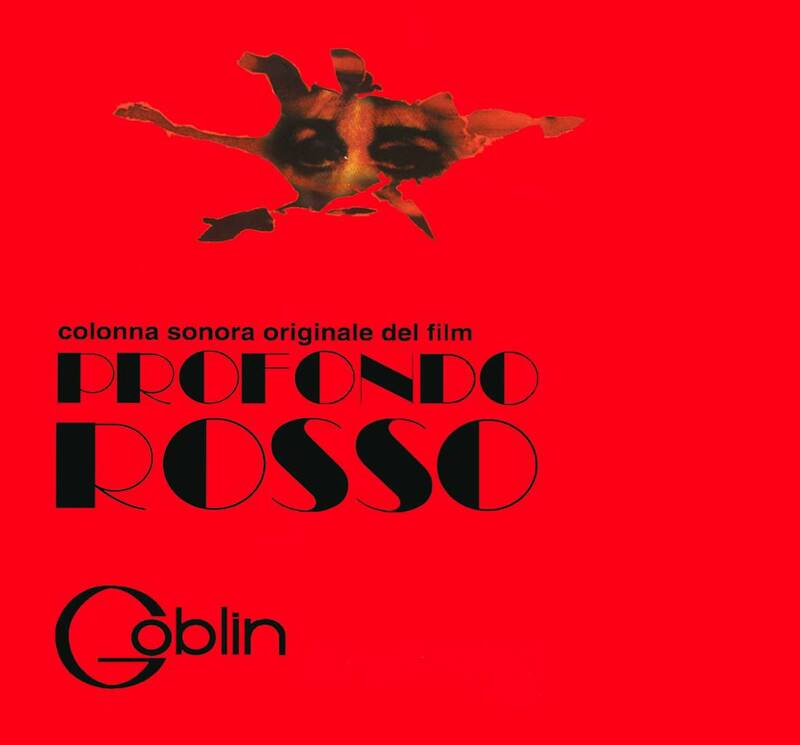 First up from the boys is from their first foray into the world of horror scoring, Dario Argento’s Profondo Rosso. And when it comes to Italian horror scores, this ones a doozy. Originally named Cherry Five, Goblin actually changed their name to Goblin specifically for this soundtrack. See, they had a debut album due out as Cherry Five, and they didn’t want any confusion regarding their output. That was until this song blew up all over Italy. Profondo Rosso, much (I’m sure) to everyone’s surprise, was a legitimate #1 hit in Italy in 1975, spending 5 weeks in the top slot. Not bad for the bands first stab at scoring. Particularly considering they stepped in last minute,…almost literally. 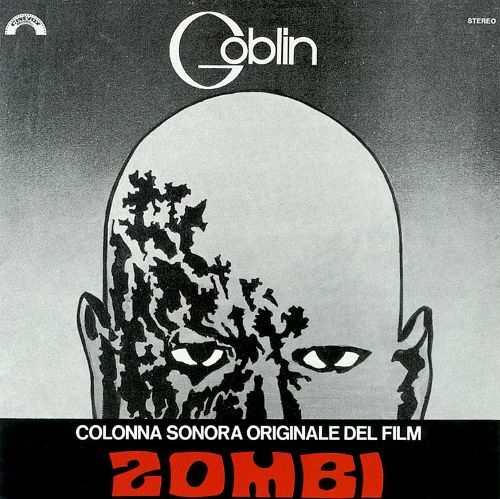 Original composer Giorgio Gaslini was either fired or quit (depending on which Wikipedia article you believe) and Goblin was asked to fill his shoes. Supposedly Dario’s original choice, Pink Floyd, turned down the offer. Dunno if I believe that either. Nor is it disappointing to hear, as I believe Goblin performed the tasked exceptionally and I’m not sure how well Roger and the guys from Floyd would have fared. Argento supposedly gave Goblin a night to write the new score and then the following day to record it. I’m not sure how true that is, but it sounds cool and I want that to be the story, so I’m choosing to believe it. Because to bust out the score for a horror movie, particulary this score, on-the-fly mind you, and have it reach number #1 on the charts is absolutely insane. Here’s the song that put Goblin on the map, in more ways than one, and (with help from Mike Oldfield’s Tubular Bells) shaped the sound of horror to come.